‘Sticky’ marketing. The new marketing secret specific to window cleaners. You will not believe how easy this is!! What would you say if I told you about a marketing technique that no one knows about, that is never used ( because nobody has thought about it) and yet so simple you can lay back doing absolutley nothing and the business will roll in! You would say that I am crazy, I know. But that’s not all – this technique is specifically for window cleaners. A plumber or electrician would not use this technique! Its so neat, so simple, you will end up saying; ‘Wow that is such a good idea. I cannot believe no ones thought of that’. There is next no work involved, no cold calling, no knocking doors. The customers will come to you! I’m calling it ‘sticky’ marketing. Get ready to go viral! ← Magazine is a smash! First of all, thankyou so much for all of the info and tips in your magazine and blog. I am just starting out in window cleaning and have found it invaluabe. What is this sticky marketing technique, i am just about to start marketing and would rather get the expert advice sooner than later. Hey Joell good to hear from you. Glad you find the magazine useful. Sticky marketing requires a small investment down at the local printers. 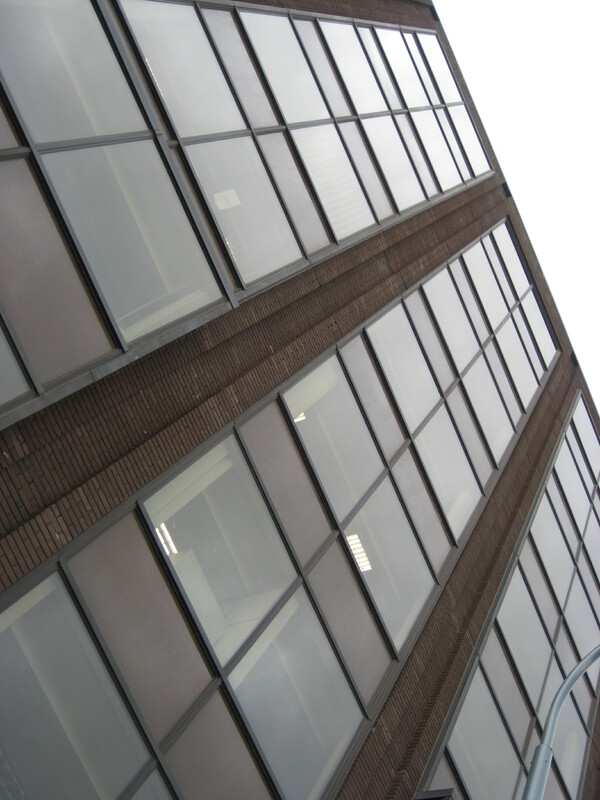 How many times have you passed an empty building or newly refurbed and said to yourself I will knock on their door when some one moves in and give them a window cleaning quote. So you try keeping your eye out and then you forget to check. Sticky marketing is your contact details on a ‘glass’ sticker, you the material that sticks like a magnet does to metal. You peel it off with no marks. Such a simple idea – customers will come to you.